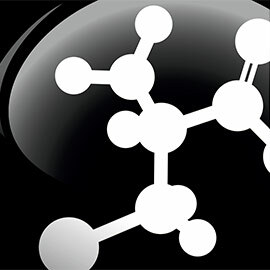 is a unique amino acid supplement specifically designed to support lean muscle growth. 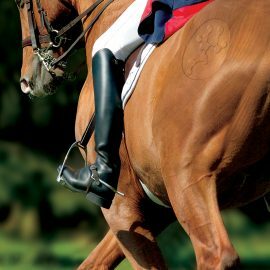 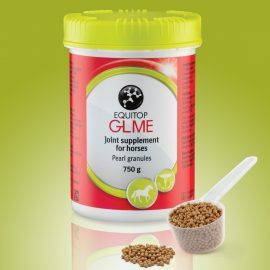 The blend of amino acids in EQUITOP MYOPLAST supports lean muscle growth, helping horses to respond and cope with the demands of training.  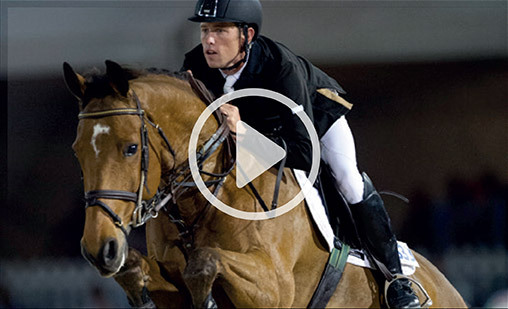 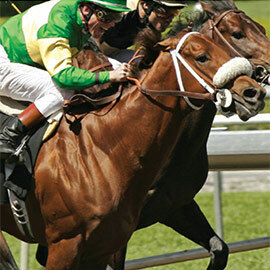 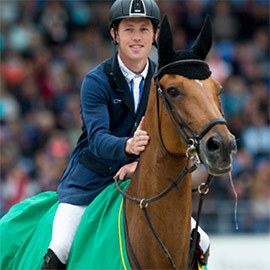 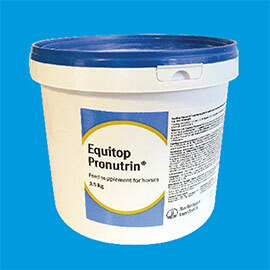 GETTING THE MOST FROM EQUITOP MYOPLAST?